Perusing my feedback log, I noticed that there are a lot of new faces (or footprints!) on my blog. In fact, no fewer than ten new subscribers have signed up in the past eight days and 23 since the start of the year, bringing the total to just about 300. Yikes! Where did you all come from? Matt suggested a few months ago that going back and browsing through earlier entries is a good way to round out your knowledge about a blogger. That’s a good idea but I’m afraid my back entries have a lot of chaff amongst the grain. To save you the trouble of having to winnow through my archives, I’ll give you a brief introduction of myself along with embedded links to interesting and relevant previous entries. That way you can do as much or little catching up as you wish to do. I started this blog a few months before moving here. Its initial (and continued) purpose was to provide my family and friends an easy way to keep tabs on what I’m up to and the experiences I have as an expatriate. A lot of what I write is about that experience. As I mentioned, I live with my husband Tawn. We were married last August in the United States although we’ve been together for more than ten years. The story about how we met is a sweet one, deserving of a movie screenplay. After we first met, Tawn lived and studied for his master’s degree in San Francisco. Now that I’ve been here in Thailand for more than four years, I’ve spent more time living here than Tawn spent living in the US! When viewing those entries, you might notice that Tawn is a man and so am I. While I don’t feel the need to make a big fuss about it, it seems that my being gay is a matter of fact that comes up quite often. For example, when we wanted to get married in California but couldn’t because 52% of the voters thought we shouldn’t have that legal right. So don’t be shy, people. I’m not asking for a lot, but a bit of interaction and an occasional comment means a lot for me and I think it strengthens the sense of community here at Xanga. This entry was posted in Uncategorized and tagged Christao408, history, Profile, story by christao408. Bookmark the permalink. @grannykaren – Sounds like you’ve had some real food adventures! @BroadwayBound93 – My pleasure. Thanks for commenting. As for the living overseas, I would strongly recommend it for anyone, particularly for any American. As a whole people, we need a broader sense of perspective on the world, one effectively gained when we live abroad. @Vitamin_D – Ha, ha… no need for envy! It’s funny, so few new subscribers actually go and read this entry. Thanks for subscribing. Very nice read! 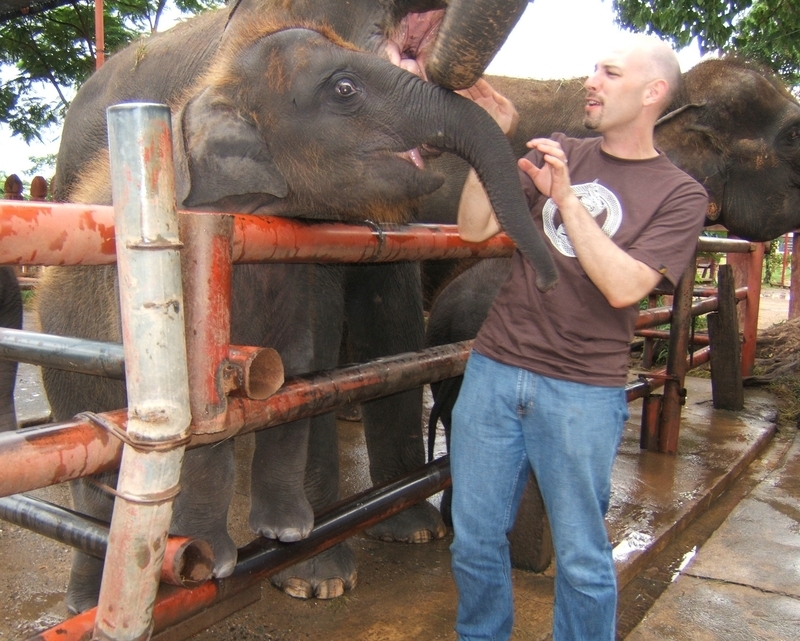 My boyfriend did some volunteer work in Thailand as well for two years. He really wants to return. He loved it there. 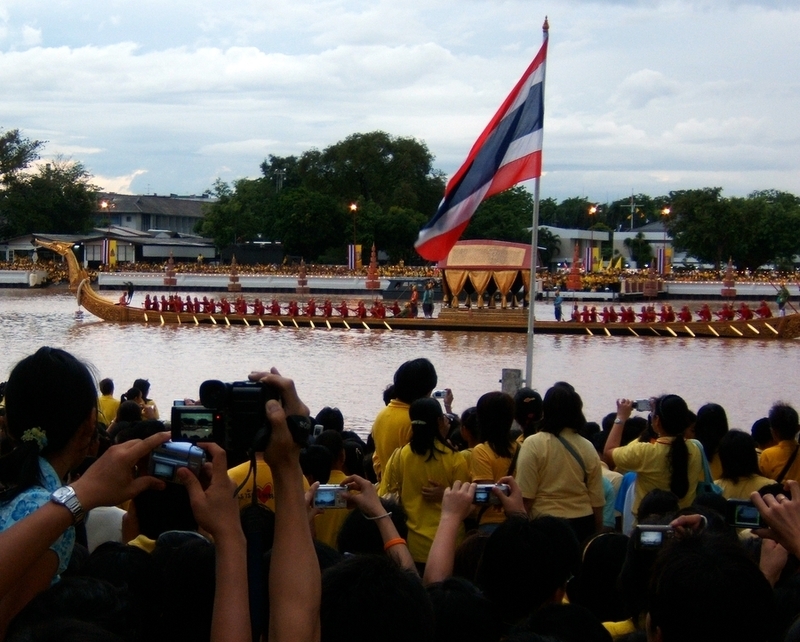 I am going to read the rest of your blogs, because I really want to know what is so special about Thailand. He even said that he saw the most beautiful transsexuals there. That I would really love to see. I enjoyed your blog about going to China. I am really more interested in going to China. I want to learn the language and get a degree in it. There is a huge Chinese population here. They use my country as some kind of ladder to get to their next destination. So, I want to go to China. Beijing to be exact. We have to decide if it is going to be this year or next year. Please tell me more about Bangkok! It’s nice to meet you. I have never eaten Thai food!!! I’ll have to go back through your blog and read the posts about it. @clubsmiley – Nice to meet you, too, Monica. Thank you for the comment. I think your blog will work where ever life takes you. After all, we all have to eat. Personally, I eat everyday! Love the intro and look forward to the food! 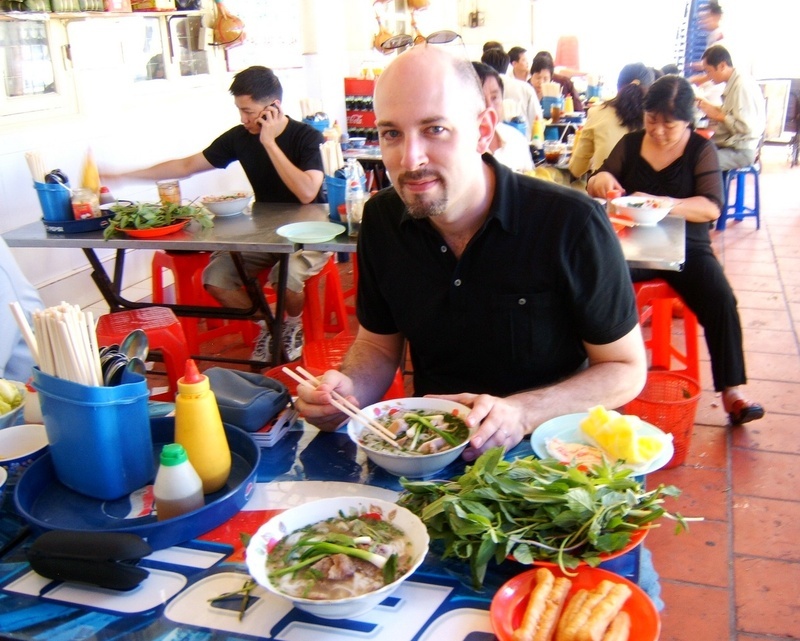 lol stumbled on your xanga somehow.. but i love all the food blogs and stuff about thailand! and you’re right, its always interesting to try and understand the person behind the blog 😉 glad someone understand that haha.. but hope to read and learn about your experience in thailand! @slccole – You know, it is kind of an interesting question: would I continue this blog if I moved back to the US? Would I have nearly as much to write about? Certainily, the food-related writing would continue, but I think living abroad gives me so many things to see that are different from my “norms”. @radio03 – Welcome and I look forward to your comments. Great read as always. 300 subscribers, wow, it is the well written blog like this that will attract even more subscribers. Always look fowrad to your blogs as I have learned a lot. Happy to be your Xanga friend. I’ve been to Thailand twice and know men in my area that also have male partners and plan to move there. I came close to marrying a Thai woman, up in the north of Thailand, but didn’t because of timing. There are now lots of places you will be welcomed if you decide to move back to California. Even in Orange County, where I live. And if you do come back again, let’s have a meet-up. Oh yes, I did have a master class with Marnie Nixon, who also sang on West Side Story (she was Maria). I learned how to sing from the diaphragm, though I wasn’t a singer. 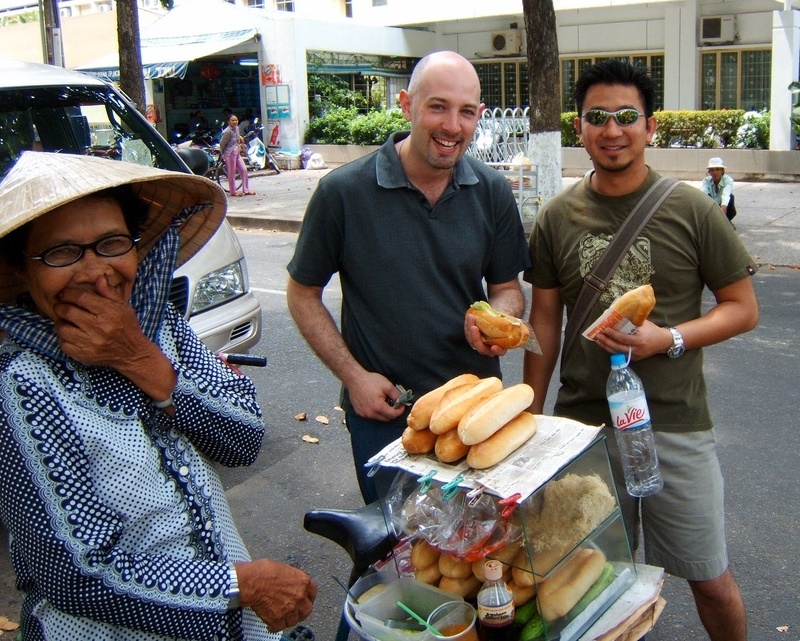 Really nice introduction, Chris 🙂 Impressive stories and I’ve learnt even more about you – for instance, I did not realise you only came to Thailand in 2005 (it sounds like you’ve been there longer). You said, “We’re all busy, I get that. But when people subscribe and never, ever leave a comment, it makes me wonder what interests them about my blog. It’s a little freaky, in fact. And when people send a friend request but have never commented even once? Well, that’s not much of a start to friendship. So don’t be shy, people. I’m not asking for a lot, but a bit of interaction and an occasional comment means a lot for me and I think it strengthens the sense of community here at Xanga.”Agreed. In fact I also have many subscribers, but few of them show up. Maybe what I have written did not interest them. But why did they subscribe to me in the first place? Honestyly I really don’t know much about you but now I do. This was really cool. Thanks for sharing. I didn’t realize you and Andy go way back. @stevew918 – Thanks, Steve. That number is actually out of date. It was about 300 subscribers in Feb 2010. The number is now about 465. Thanks for being one of them! @CrazySwede – That’s really nice of you to say. Thanks for stopping by, commenting, and subscribing. @Sinful_Sundae – Thanks. How have you been? Haven’t seen much of you as of late. @oxyGENE_08 – He’s one of the earliest people to whom I subscribed, actually. @Fatcat723 – Glad you enjoyed it. One of these days I hope our paths cross in person. @ClimbUpTreesToLookForFish – That’s long been my question, too! @stepaside_loser – Sometimes, six years seems like a really short time. Other times, it seems like an eternity. Time is funny that way, huh? @DrTiff – Thanks for the invite. I will stop by your site, indeed! I’ve also stopped by the site you recommended. Very interesting. Thanks for sharing that. @nov_way – Glad you enjoyed. One of these days, I’d love to create one entry, easily found on the front page, to which I post the “best of” my cooking entries. @Ricardo98 – Good to know I have some more peeps in the OC! Actually, Tawn’s aunt and uncle live there and they’re always very welcoming, too. I love intos….and I find yours just perfect! nice to meet you, chris. AGAIN. it’s always nice to be reminded. you have so many blogs that most of the time i can’t remember, for the life of me, which ones that i have read. especially to top it all off with others by other bloggers. i often times find myself scrolling down a post to see whether or not i have left a comment. yeah, this guy is getting old :(but, it’s never a surprise for me to learn that your blogs have so many followers. they are both informative and entertaining. written in a way to provide facts, rather than to invoke people’s personal opinions, which i think what make your blogs appeal to a wide group of audience. n yes, i too hate people asking to be “friends” but never left a comment to open up a channel of communication.anywho, hope this year of the dragon will be another great year for you and tawn (minus the flood). @rudyhou – I can relate to the problem of diminishing memory… unfortunately. Thanks for your kind words. Other than an occassional post where I really feel like I need to vent my opinion about something, I’m much more content just writing about what I observe and experience without making it into an op-ed piece.Yes, we’re looking forward to a great year of the Water Dragon. Unfortunately, reports are that the water levels in dams are higher than they were at this point last year, which is one of the reasons the flooding ended up happening. Combined with an el Nino weather pattern in the Pacific, we could be in for a lot of trouble! @christao408 – yikes! let’s hope no more episode of flooding coming your way. i think you guys had enough share of natural disaster in 2011. anyways, i do find myself easier to write something that i observe or experience than something that i would have to think hard about. however, with me, i tend to have more questions than answers, hence at times i tend to end my blog with a question, hoping that i would get some sense into what i don’t yet have an answer to. @Kris0logy – Thanks for your flattering comment and welcome. 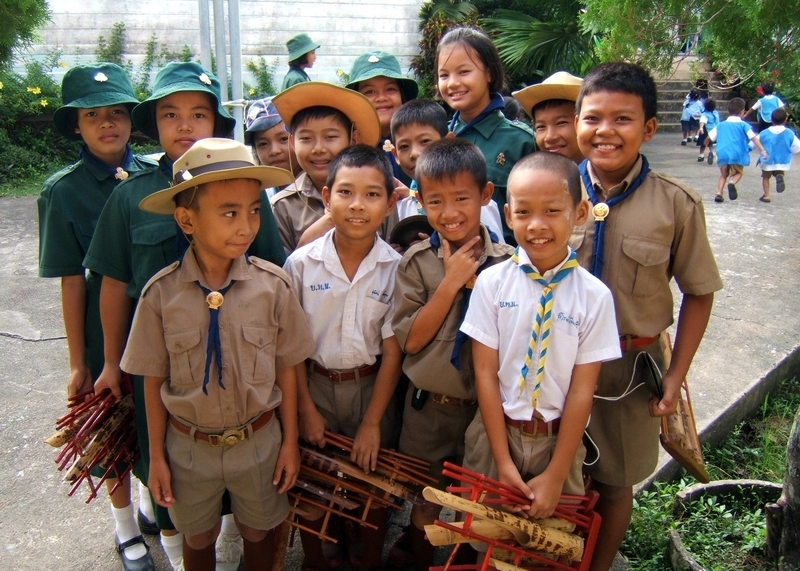 Many of my Xanga friends are people of faith – a wide variety of faiths – and many different perspectives on the world. All are welcome so long as they treat others with respect and engage in a constructive, rather than destructive, dialog. I may be late to coming to this post, but it is another well written one, with a lot of time and patience put into it I can tell with all the links to related blogs on the topics you mention to subsequently check out at our liesure. I look forward to finding time to click on them in the future as well as read some of your new posts.I found this post via a link you put in a more current post (about Xangans you have met), which was my first introduction to you. So this is my hello to you, and though my life is not as full of travel as yours, you are welcome to also come over to my little corner of blogdom and read my posts if you care to. Thank you for having this open and sharing your adventures. I’ve only been here for a short time and haven’t had time to do much reading, but I must day your introduction is awesome. How wonderful to be able to express yourself and keep it interesting. Look forward to reading more of your writings and getting to know you better. @gypsy_angel1 – @Crystalinne – Thanks so much to both of you for stopping by and leaving such nice comments. I hope you will not be strangers. It was a pleasure for sure. I will indeed be back, multiple times. (and again thank you for visiting my posts tonight as well). 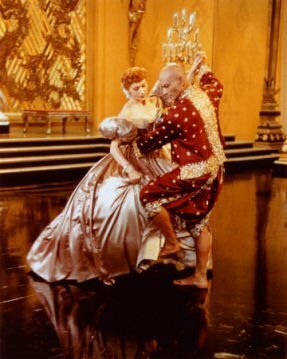 Oh and P.S., The King and I is a wonderful film. IMHO.